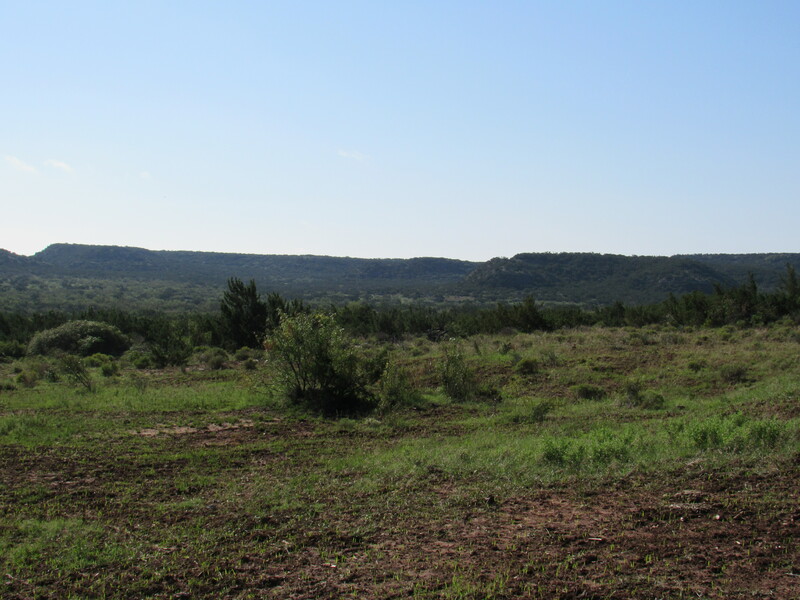 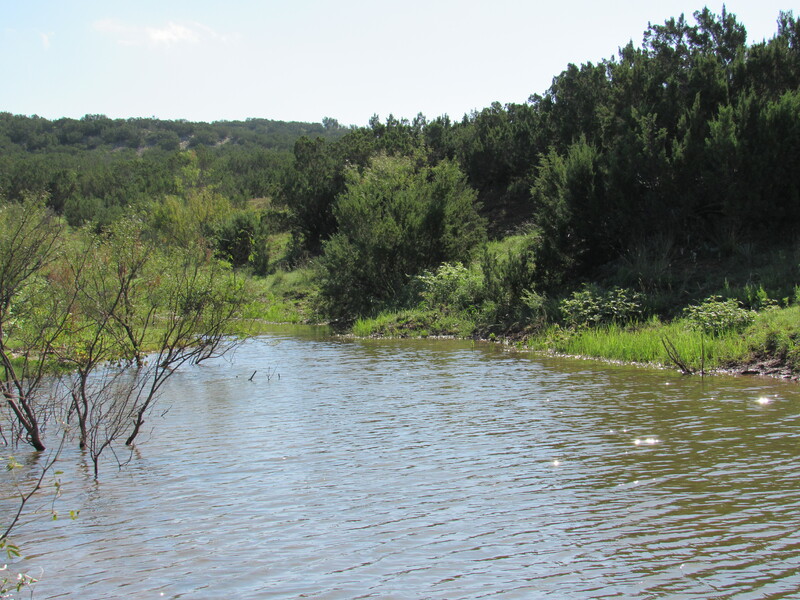 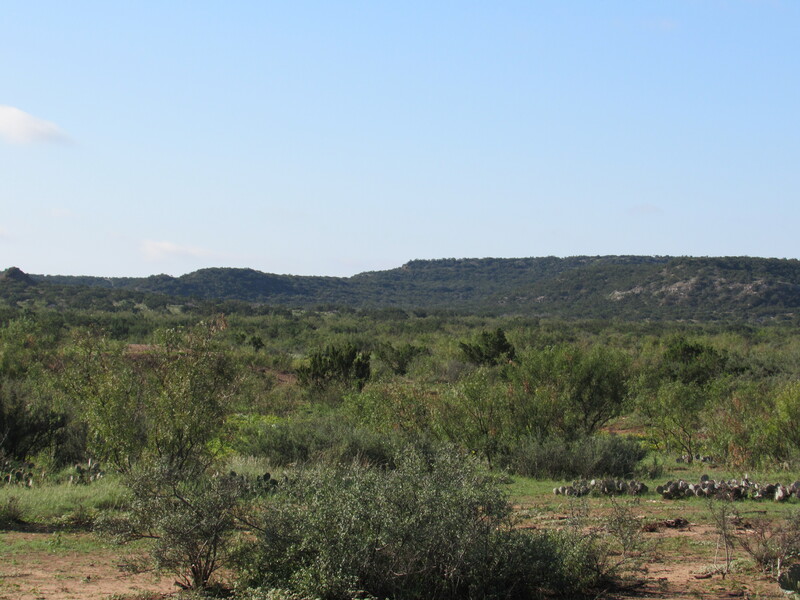 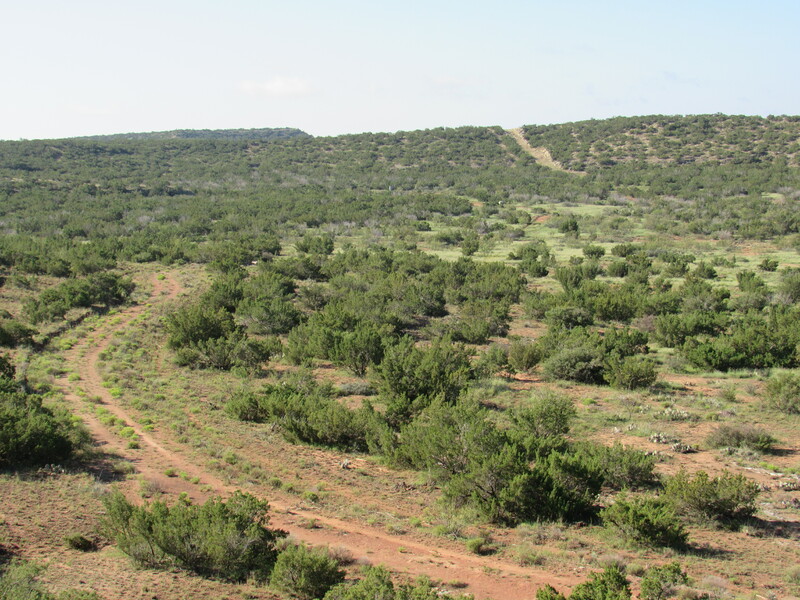 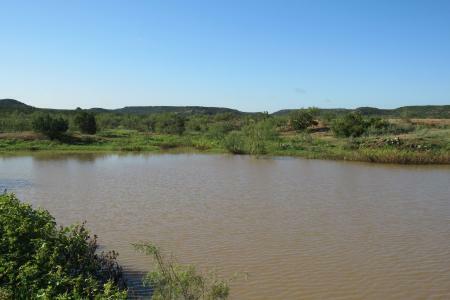 An opportunity to own a large recreational hunting and cattle ranch at an unbelievable price. 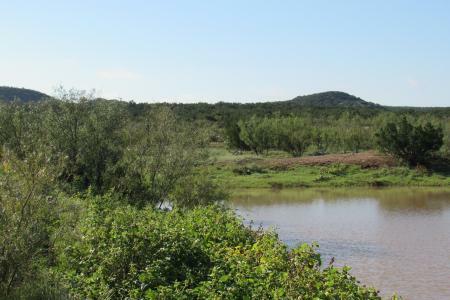 With everything the ranch has to offer, it makes this one a must buy. 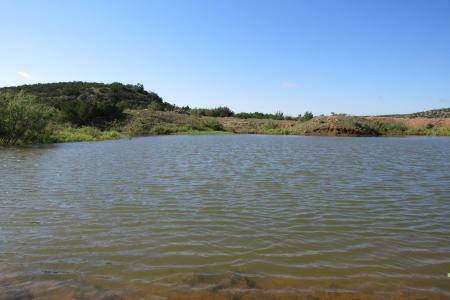 Located in King County with frontage on State Highway 222. 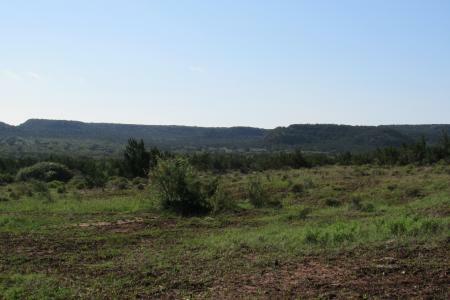 The gate entrance is approximately 16 miles east of Guthrie and 14 miles west of Knox City. 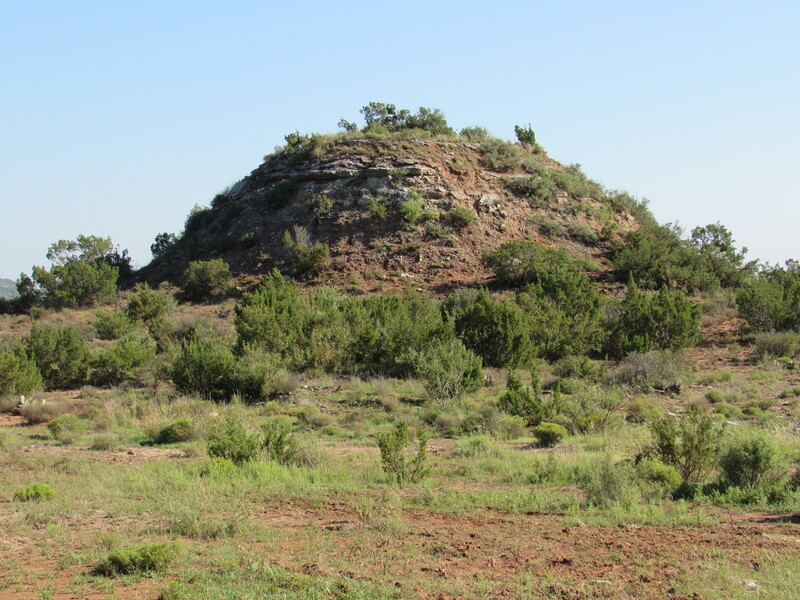 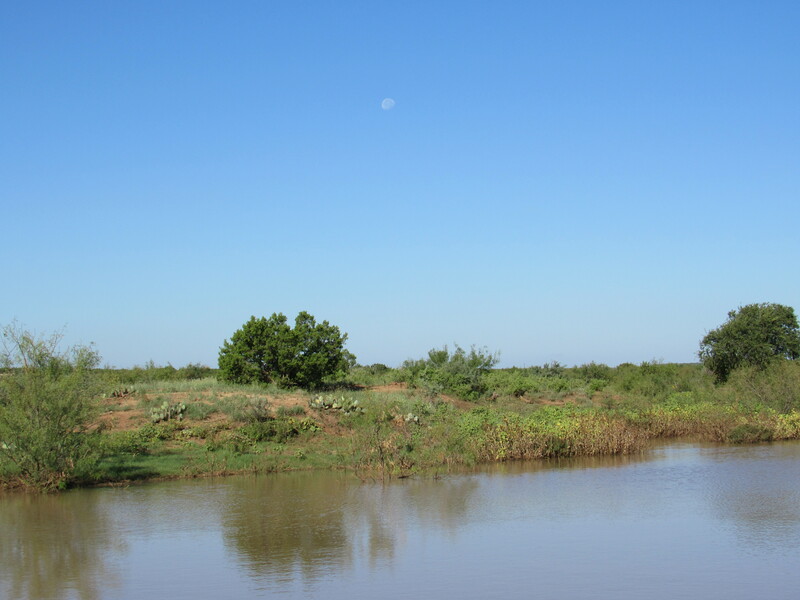 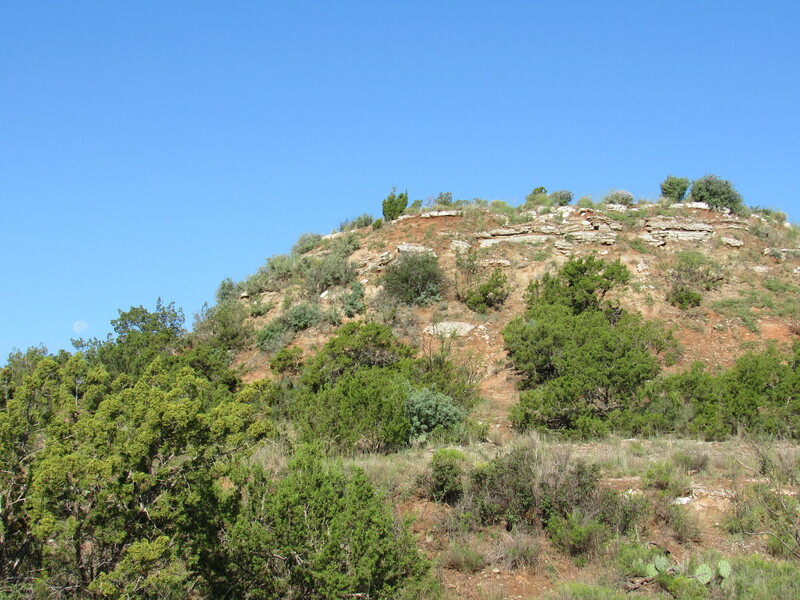 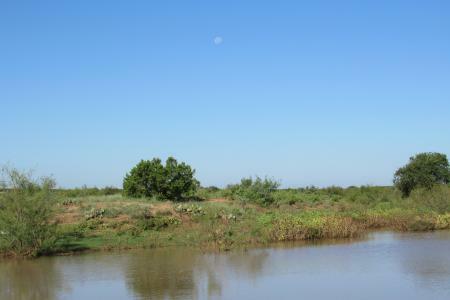 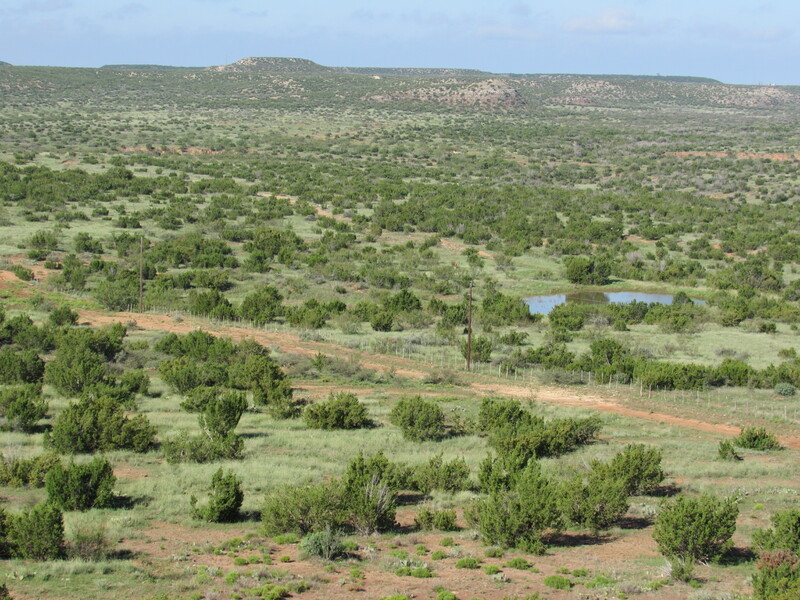 The ranch is situated 1- ½ hours east of Lubbock, 1-½ hrs. 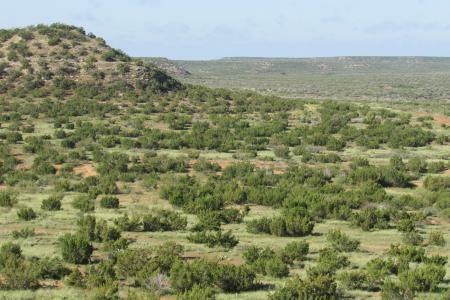 West of Wichita Falls, and 1 ½ hrs. 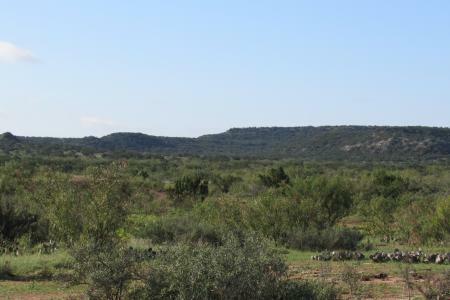 north of Abilene. 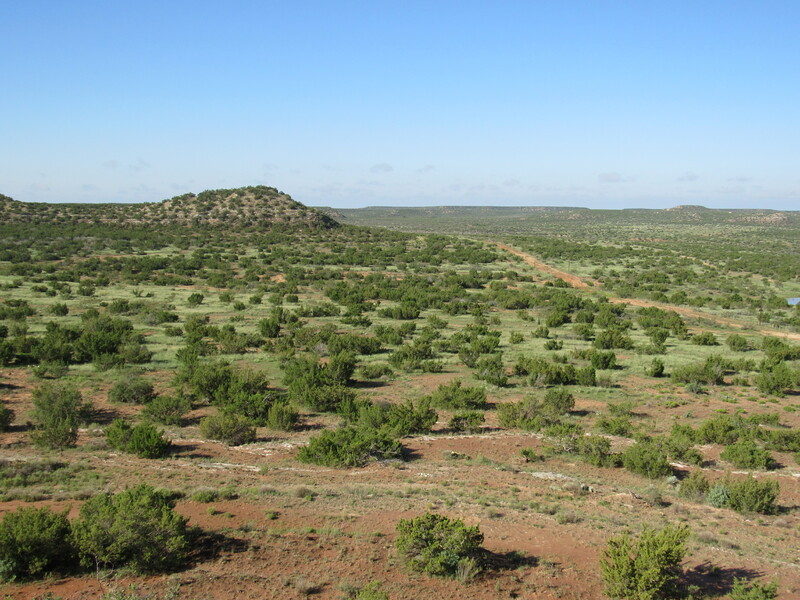 It is only a 3-½ hour drive from Oklahoma City or the DFW Metroplex. 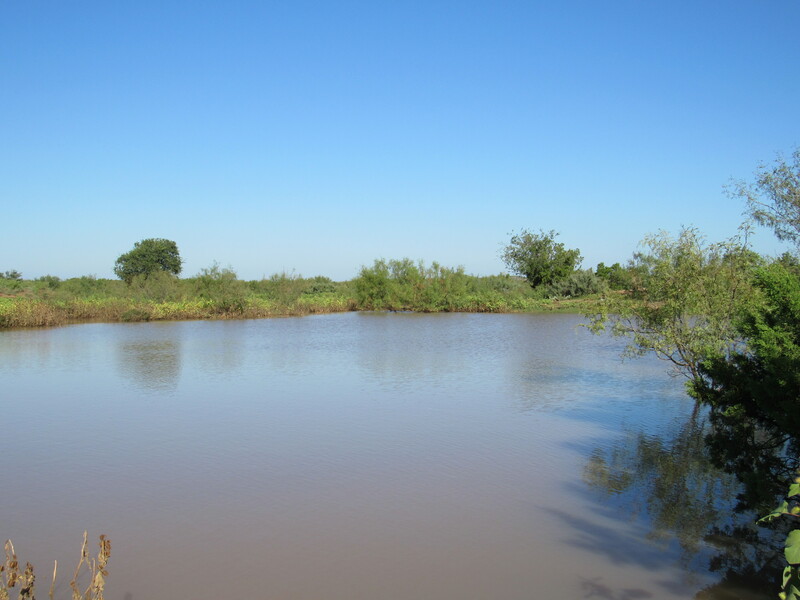 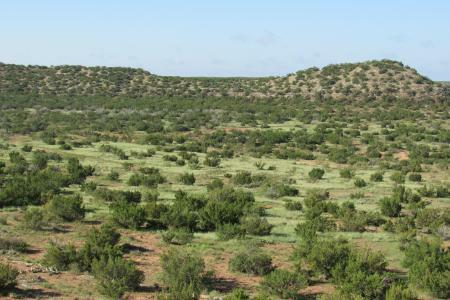 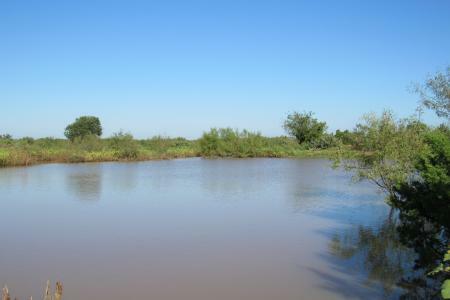 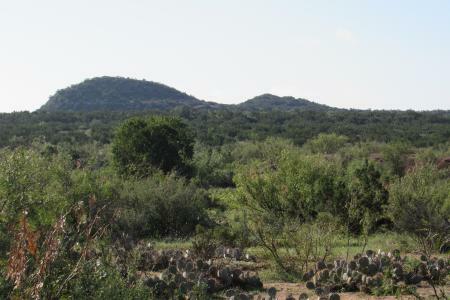 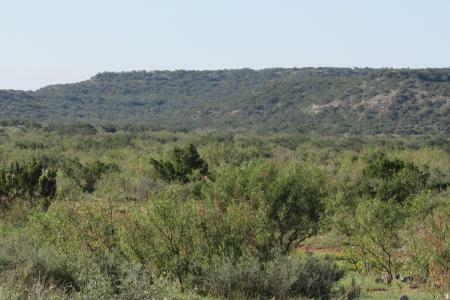 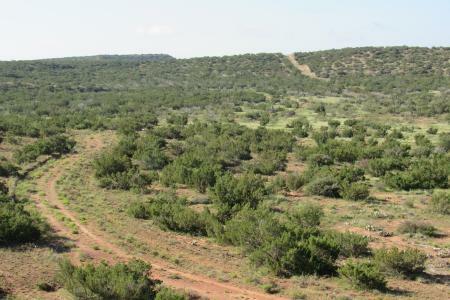 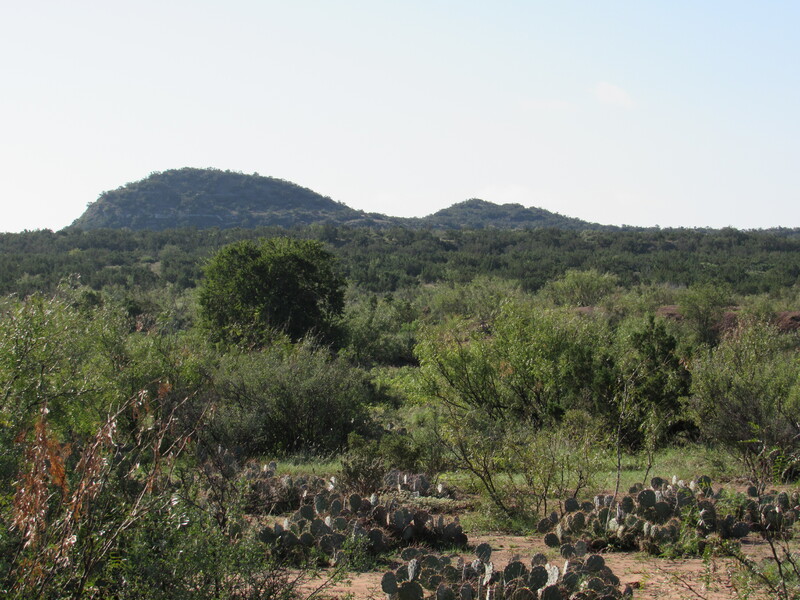 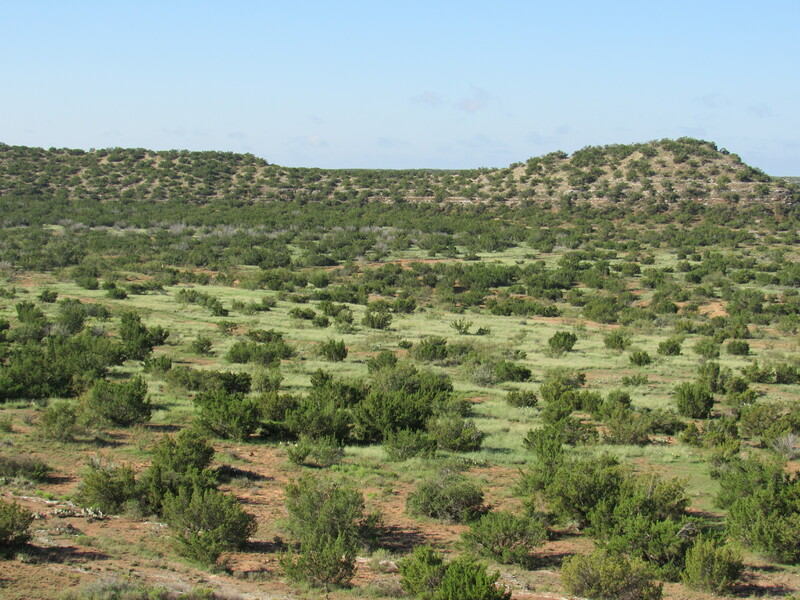 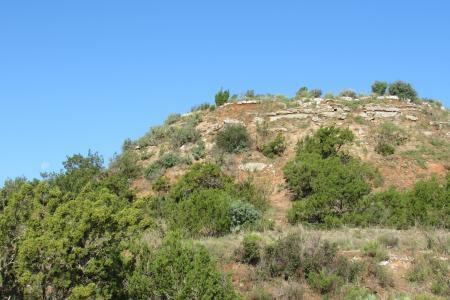 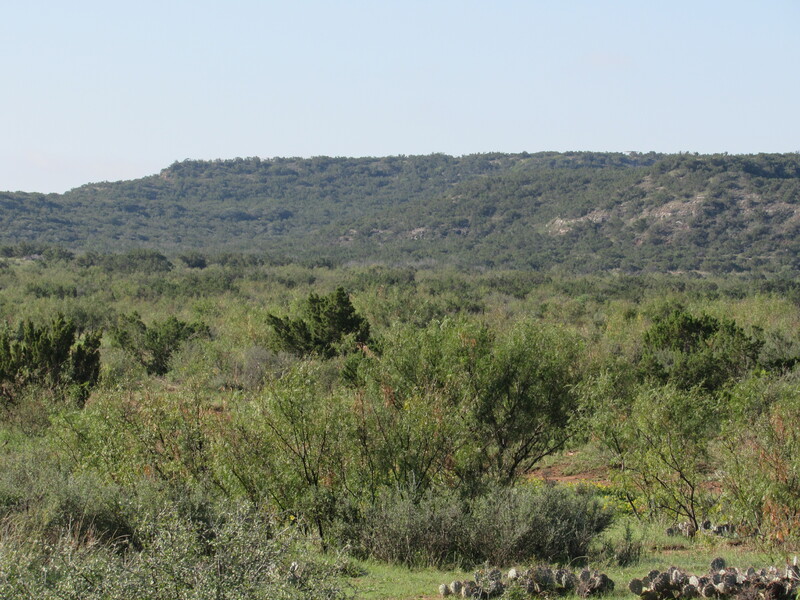 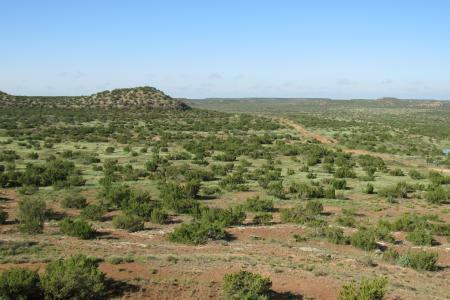 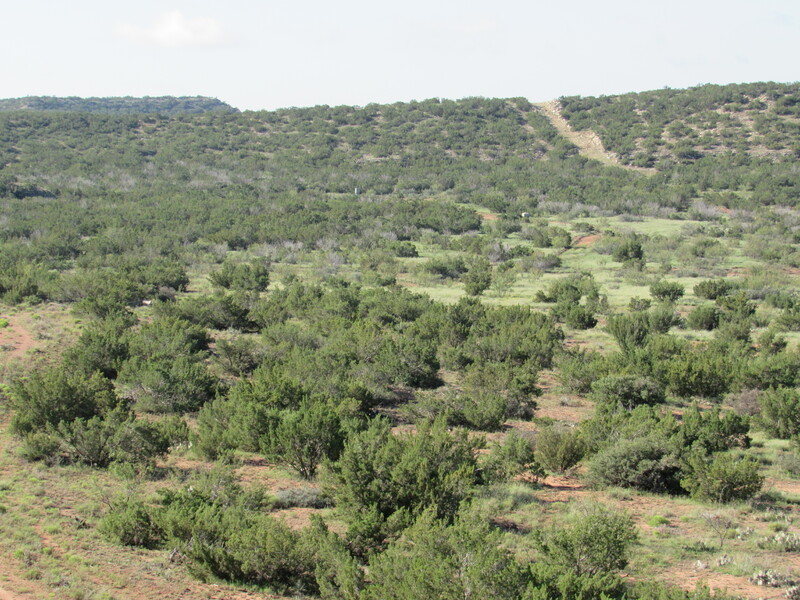 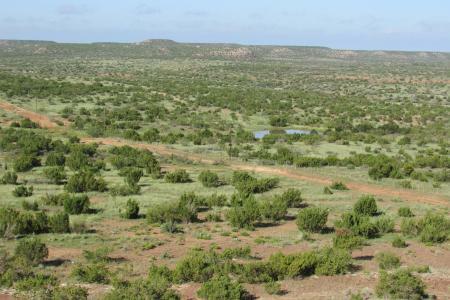 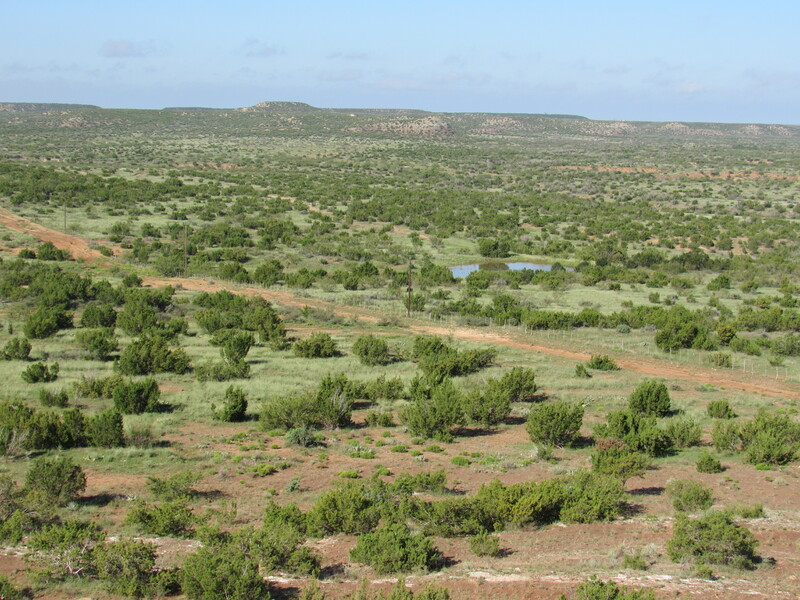 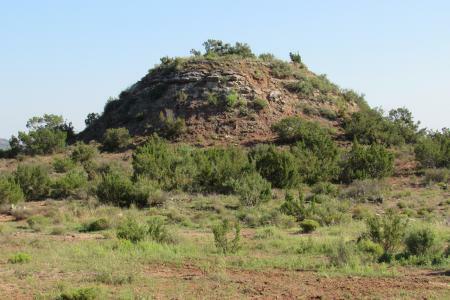 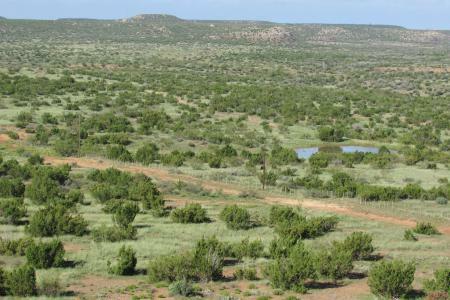 Description: Big Ranch Country offering great quail, dove, duck, and turkey hunting. 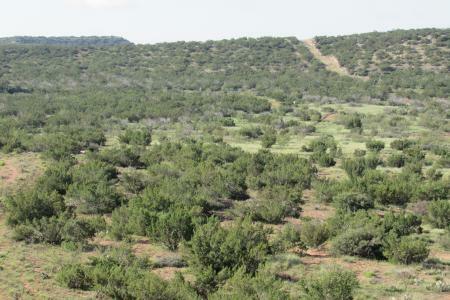 The deer population is excellent with a genuine chance of harvesting a Trophy free range whitetail. 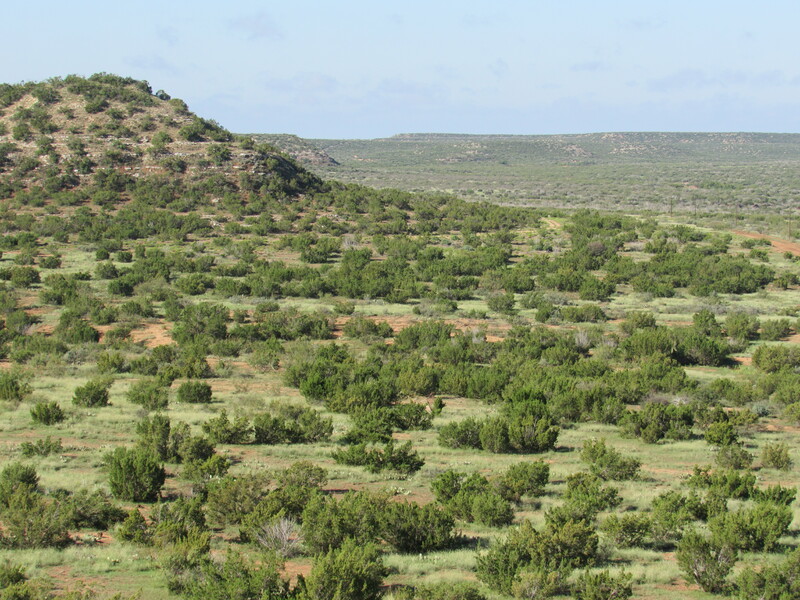 Predator calling and hog hunting creates hunting opportunities throughout the year. 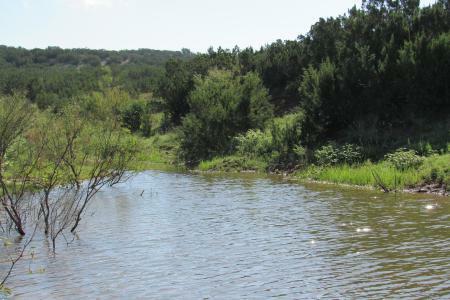 The entire area is known for raising cattle and horses and exhibits a variety of strong and abundant native grasses. 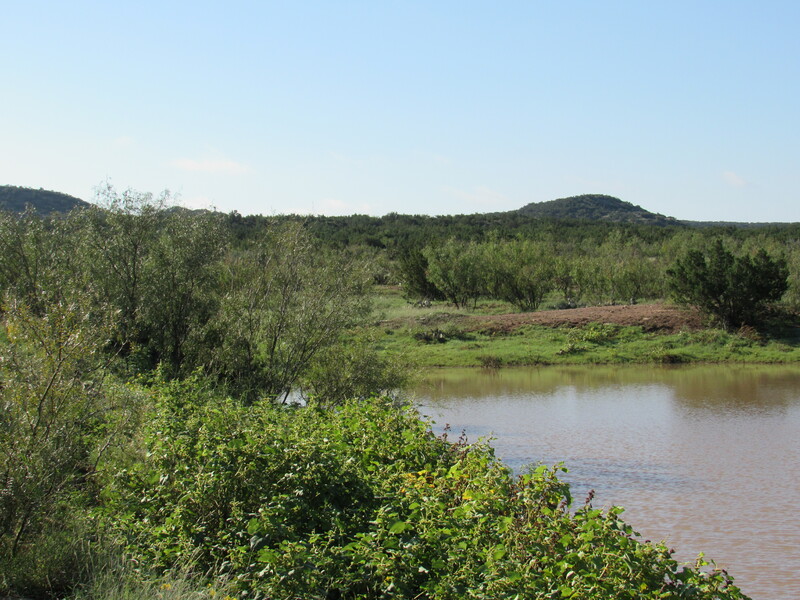 Electricity, water, and a good road system are currently in place. 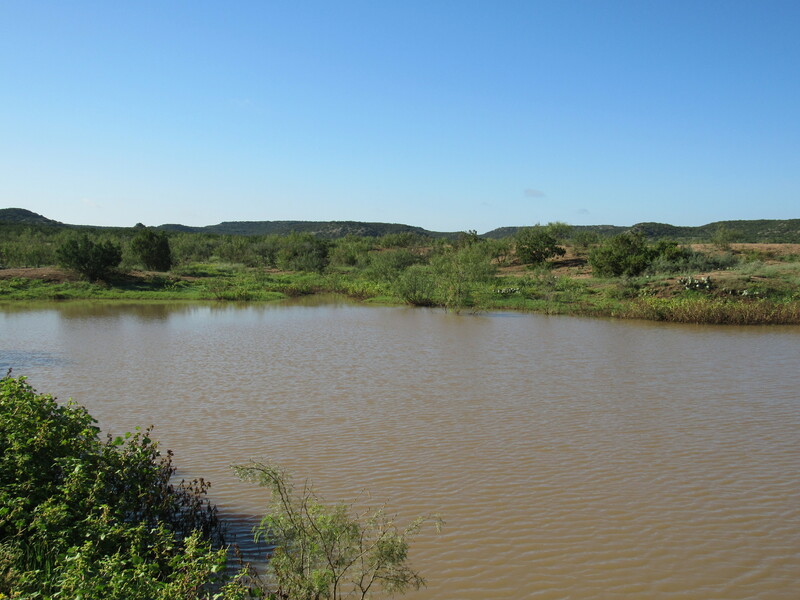 Water: The King–Cottle Rural Waterline supplies water to the ranch with underground piping to fill cement water troughs. Thirteen ponds and water tanks are dispersed throughout the acreage providing easy and close drinking opportunities for the wildlife and livestock.